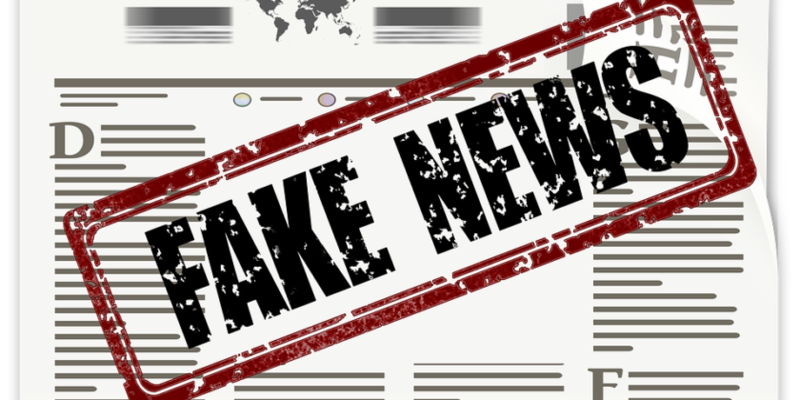 From Italian newsrooms to Dutch political debates to British Parliament committee meetings, the Western world is experiencing unfurling waves of alarm at the rise of ‘fake news’ and their power on the psychological and democratic life of our societies. Influential circles and legislative bodies are coming up with measures as they seek to counter the threat. However, it is all but clear that efforts so far go in the right direction. In fact, a good deal of the plans to fight fake news – a term not even clearly defined – might quite likely stifle pluralism of opinions, degrade public debate and markedly increase the overall anti-establishment feeling which is growing – big time – across much of the world. After the obvious impact of fake news on a number of the many elections since 2016, Germany and France have turned to new laws, whilst the UK is studying the matter. In Germany, social media companies can now be fined greatly if they do not swiftly remove fake news or hate speech (both are often conflated, even though they are not the same thing). The law (Netzwerkdurchsetzungsgesetz) entered into force in 2018 and its implementation is already heavily criticised for stifling free speech. Prepared under Emmanuel Macron’s direct authority, the draft law on “reliability of and trust in the news” was introduced last week for debate in the French Parliament. It is more of a heavyweight than its German counterpart and is designed for electoral campaigns. The proposal seeks to force social media companies to publish information on how specific news are sponsored. It would also give France’s supreme media authority power to cancel media outlets’ agreements to publish easily in the country if they are deemed ‘under foreign influence,’ and to ask judges to stop news considered as fake through de-referencing on search engines like Google or even blocking websites in France. Now, even before the official start of parliamentary debates, critics – ranging from mainstream, left- leaning news editors to Russia-backed oppositional media – have denounced that the draft law goes beyond existing legislation unnecessarily and expands state power over free speech. What’s more, this approach, like the German one, is creating an alliance of interests between the state and big social media companies in order to share information about their users. With no clear definition of fake news, legislative inflation and suspicious pre-emptive strikes, one almost forgot to ask the question: what lies behind the circulation of such news? I contend that a significant reason is that many people feel that their world-views are ostracised from mainstream public debate and are more prone to their confirmation biases being triggered by fake news. We grossly under-estimate this. In a recent interview, France’s State Secretary for Digital Affairs revealed that beyond fake news, the government actually seeks to oppose “a constant mind-set,” namely that which is fostered by Russia-sponsored news agencies. This only confirms something which goes far beyond Russian info wars. As it has been analysed indeed, a common denominator between most groups accused of promoting fake news is their more conservative ideas as well as a desire to question the mainstream and promote alternative world-views. This then begs the question: isn’t the real engine behind the spread of fake news a feeling in some sizeable sectors of society that their views and opinions are not represented? And is there not a serious danger in using laws which will result in increasing that feeling? Engagement with other opinions is a much better tool than fighting against their expression through law, especially if laws already do protect people against the spread of falsehoods, including online. We should therefore both engage, and improve the enforcement of existing laws. Diversity of opinion is best in order to smother authoritarian forms of power, and the more freedom and efficiency there is in the use public means of communication for public reasoning, debate and persuasion, the more public falsehoods as well as established powers will be held to account. That is why freedom-loving people and liberal-minded leaders should seek to promote diversity of thought and opinion, not work against it. Civil society self-mobilisation is the primary answer against the dangers of propaganda.